to the 2019 TAM and HT Scholarship Winners!! Paige Brevick is an M.A. student at the University of Memphis, studying Egyptian Art & Archaeology. She received her B.A. in Religion from Cornell College in 2013. 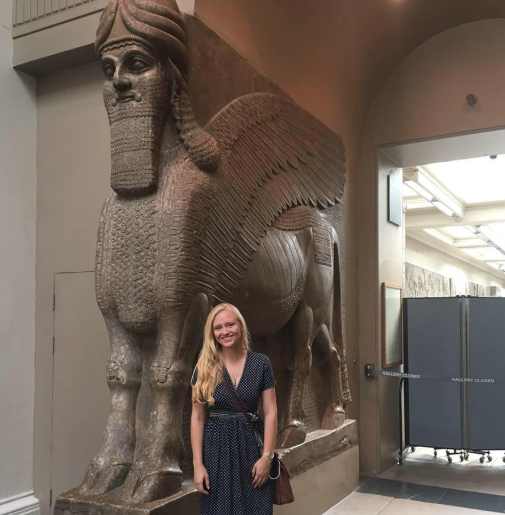 While studying archaeological tourism in India during college she discovered her love of heritage preservation, and the importance of protecting temple artifacts from looting and illegal collecting. She has previously assisted the University of Pennsylvania’s Penn Cultural Heritage Center with the Safeguarding the Heritage of Syria Initiative on projects aimed at protecting archaeological sites in Syria and Iraq. Currently, Paige is launching a community sustained heritage preservation campaign in Nivin, Peru. This campaign is a small part of a long-standing co-creative initiative led by the Nivin Museum. She hopes to someday expand this project to other communities and museums. Susan Holcraft is the Visitors’ Center Attendant for the City of White House, TN. Her position is two-fold in that she has duties as Museum Coordinator for the White House Inn Museum as well as Executive Assistant for the White House Area Chamber of Commerce. As Museum Coordinator, her first responsibility was to prepare the space for the city’s new museum. With the help of time, patience and volunteers, the city was able to open the museum’s doors on July 25, 2018. This opening was a great accomplishment for Susan since this position was a career change for her. Previously, Susan had worked in the Sumner County School System at Merrol Hyde Magnet School. She is a graduate Texas Tech University with a Bachelor of Science in Secondary Education specializing in Business Education. Joseph Gamble currently serves as the Museum Curatorial Assistant at Sgt. Alvin C. York State Historic Park. 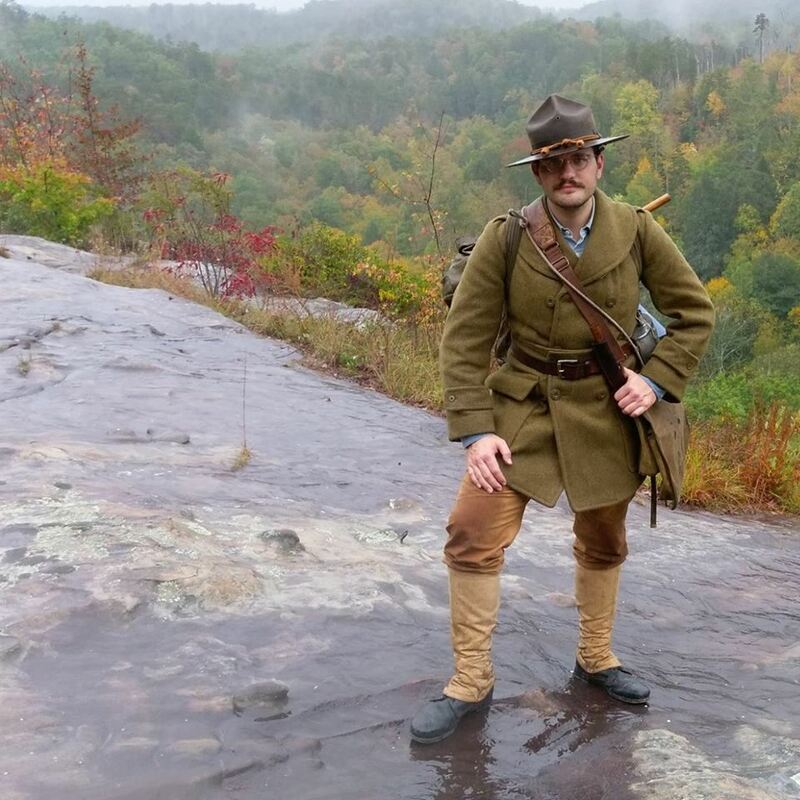 He graduated from Lee University in 2014 with a Bachelor’s in History, and has worked in the parks/museum field both part and full-time since 2010.